1. 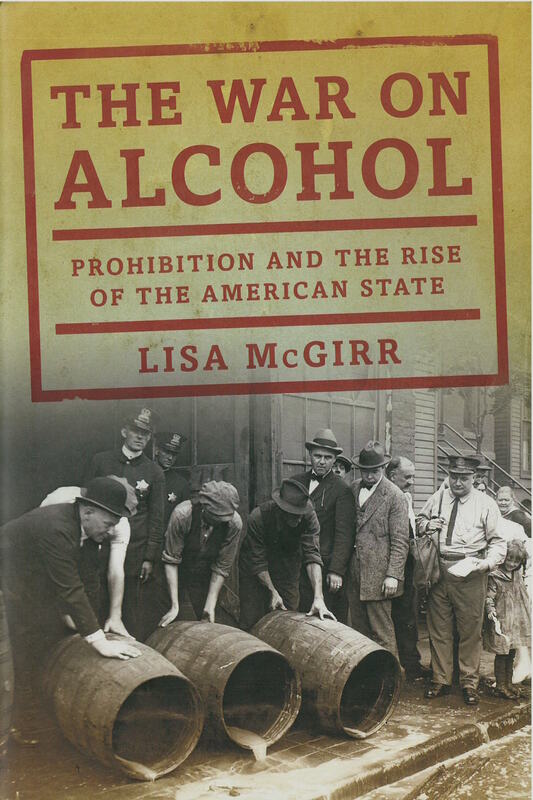 First, I interview historian Lisa McGirr about her new book, The War on Alcohol: Prohibition and the Rise of the American State. 2. I also examine a little-known prohibition crusade from the early 20th century that tried to ban cigarettes. 3. Mercy Street Rewind: Historian Megan Kate Nelson drops in for her weekly review of PBS’s historical drama, “Mercy Street,” We call this segment, Mercy Street Rewind. This week, we talk about season 1, episode 3. PLEASE NOTE: to avoid dropping spoilers on unsuspecting listeners, this Mercy Street Rewind feature appears as a separate segment. You’ll find it listed as MSR S1Ep03 in your iTunes cue, right after the In the Past Lane Episode 003.